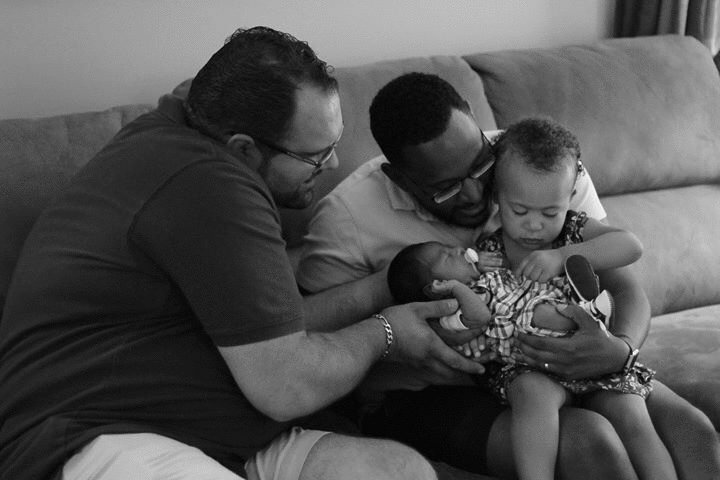 As Black History Month comes to a close, we asked our community a simple question: as a Black gay dad, what does this month mean to you, your family, and your community? The answers we got back were reflective, poignant and deeply moving. Want to share with us what Black History Month means to you? Email a quote and family photo to dads@gayswithkids.com. 'We Are Not Makers of History. We Are Made by History.'" "Black history month, from our perspective, is yet another opportunity to celebrate positive images and examples of our culture and vibrant spirit. As Afro- Caribbean parents, we hope to both acknowledge and celebrate our son's culture — connecting him with his rich and diverse heritage. In the words of the great Dr. Martin Luther King Jr., 'We are not makers of history. We are made by history.'" 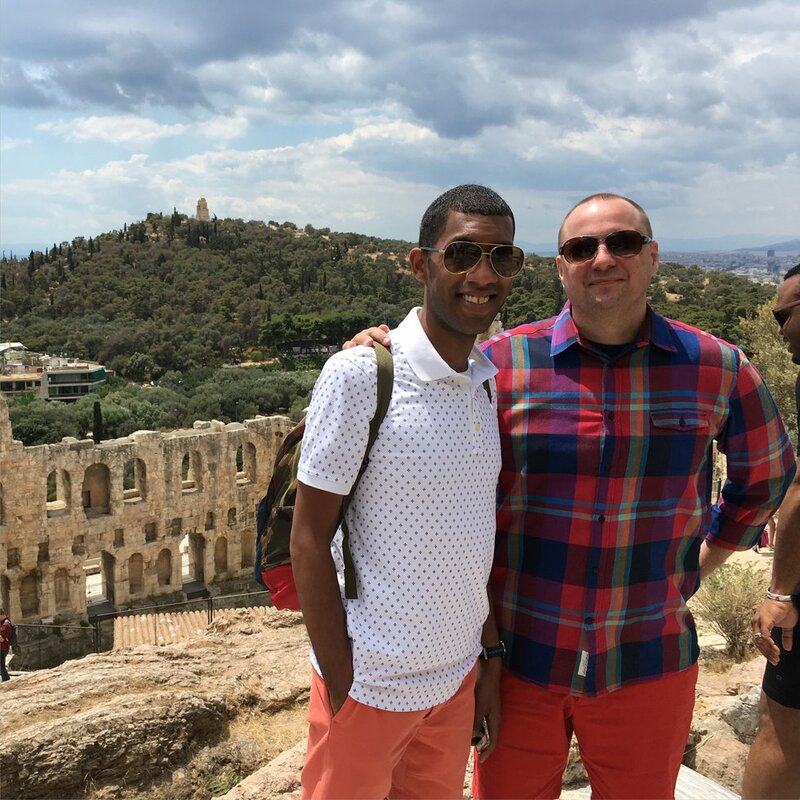 "Unconditional Love for Self, for Beautifully Diverse Families"
"As a Black gay man in an interracial gay marriage with mixed-race children, black history month for me means unconditional love for self, for beautifully diverse families, and for community. 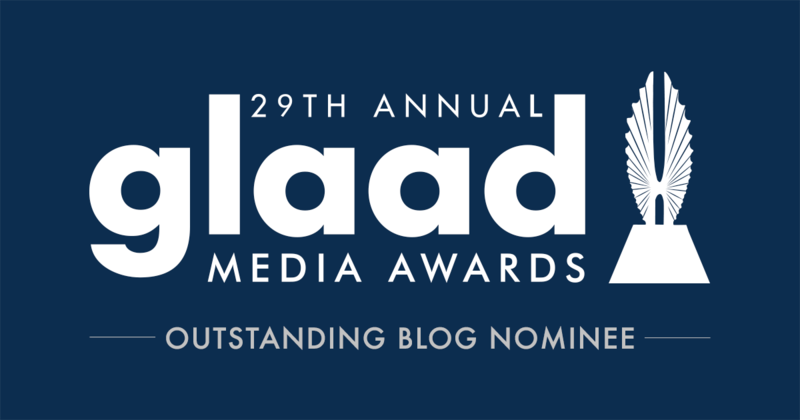 We show pride by living honestly, being visible and working to create a better world for others who may not have the ability to live in their truth and fight for something bigger than themselves." 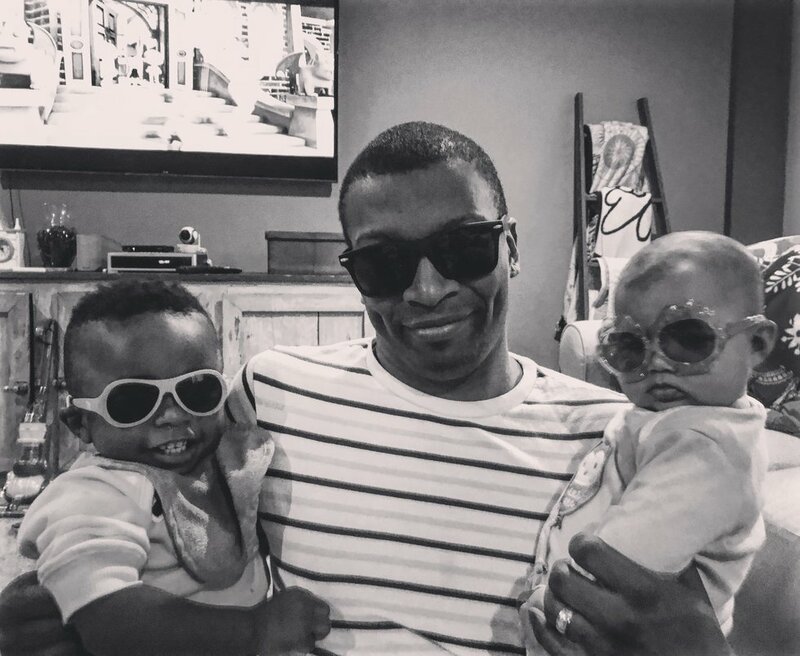 "Racial self identity wasn't relevant to me until I became a father"
"What does it mean to me? What does it mean to be a black man? How about a black gay man?! Or even a black gay father for that instance?!? 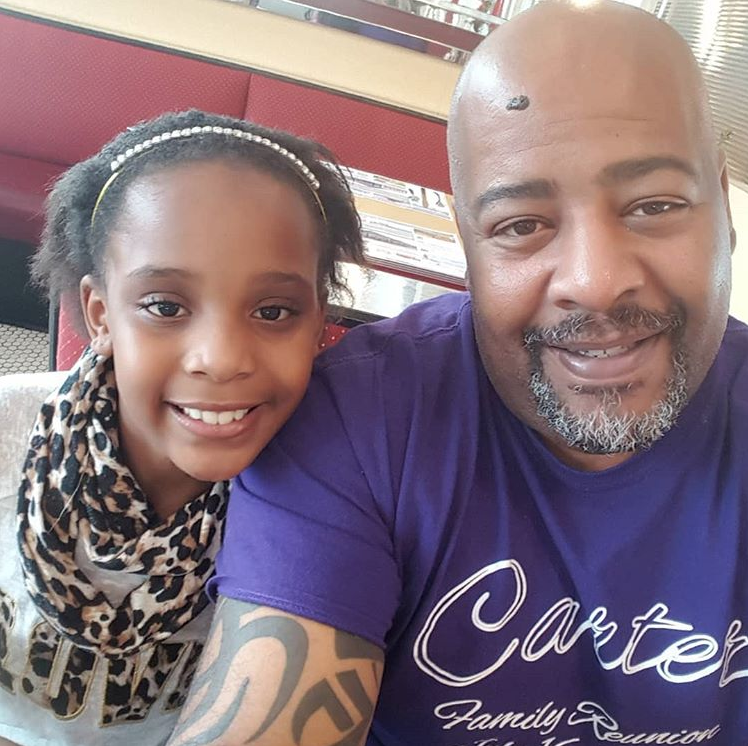 I can tell you, racial self identity did not even seem relevant to me until I became a father. In today's world with so many racial injustices fueled by hate and prejudices, it's hard to imagine a future for our children where this will now be the "new normal". Fortunately, I am very optimistic and was raised in an environment of acceptance and love. That is what I hope to teach to my children. What I love most specifically about Black History Month is it focuses on the perseverance through hurdles in the black community. Not only that, but it shows that there are other ways besides violence to obtain tolerance. That gives me much hope that the events of today (which are now part of history) will someday be reflected on as a part Black History Month as my children grow. I do consider myself a proud black father. I have two multiracial children and a white husband. My daughter, who is a little over two, looks at us and treats us exactly the same. We are both her fathers, we both tuck her in at night, we both shower her with unconditional love, and we both share all the trials and tribulations of parenting. That does not change the fact that Daddy is White and Dada is Black. She is now becoming self-aware and the physical differences between us are now more apparent to her. I want to nourish that curiosity about diversity. I want her to embrace it and hold onto it tightly. I commend those parents who have had the "talk" with young black youth (you know the talk I am referring to.) You can't protect yourself and others if you are unaware that there is an issue. To me, that is the only way our youth will start to get through this uphill struggle concerning racial injustice. It is my job as a father to do everything in my power to protect my children, but also educate them. I will say I do feel though in many ways, although we have a long way to go, more people are becoming engaged in the issues of today. Black History Month for me is a reminder that it is never too late to learn about ones past, never too late to educate yourself for the future, and never too late to be a role model and example for our youth." "Embracing diversity makes us all stronger"
"Celebrating the many aspects of our identities is something important to us as an interracial family raising a biracial son. Embracing diversity makes us all stronger." "A Time to Pay Homage to Those who Sacrificed"
"Black History Month is a time to pay homage to those who sacrificed so much for so little gain. My husband and I will nurture the Brilliance and Beauty within our Sons, ensuring they one day will be an asset to our Cultural Advancement. #raisingyoungkings"
"We Take More Time in Learning a Black History Fact Each Day"
"Black history month is a way for us to celebrate our culture and heritage. We take more time in learning a black history fact each day of the month. I think it's important for her to know the people that made sacrifices so that she can enjoy the life that she has." " I, a Black Gay Man, Can Openly Parent"
"For me, it reiterates the importance of culture and racial identity for Black children. Part of the impetus of becoming a foster parent, was knowing the high numbers of Black children entering the foster care system and the need for more culturally appropriate homes for these children. I am reminded of the importance of teaching our Black children to have self-worth by providing an alternative narrative to the negative stereotypes that exists in our society about them. 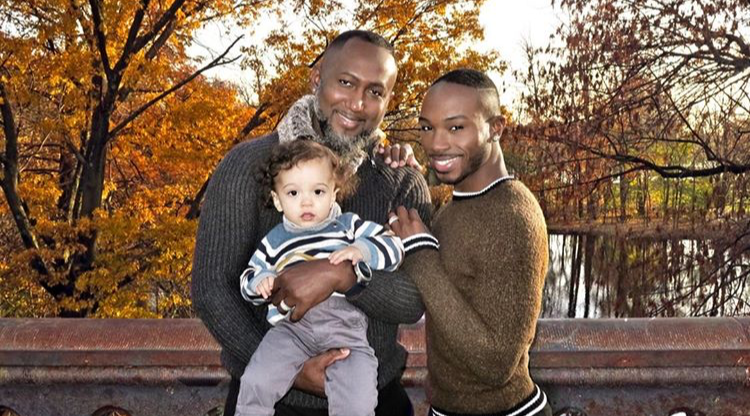 Also, in the current political climate of hatred and intolerance, this month reminds me of how far we have come when it comes to equality in this country that I, a Black gay man, can openly parent and feel supported by my community." "I Get to Show My Children They Can Be ANYTHING"
"I get to show my children that they can be ANYTHING they want to be, and help raise awareness of the struggles of those who paved the way for them!"